Babies born just 3 to 6 weeks early are at a greater risk for potentially serious health problems than babies born at term. In the last 6 weeks of pregnancy, baby usually gains about ½ pound a week, so babies born a few weeks early are typically somewhat smaller than full-term newborns. Although late preterm infants may look like full-term infants, they are still premature and have their own, unique health risks and needs. Feeding: Late preterm infants tend to feed slower and may need to be fed more often. They may also struggle to take enough breastmilk or formula. Feed your baby born early often, especially in the first days following birth. If baby begins to refuse feedings, contact baby’s nurse or pediatrician. 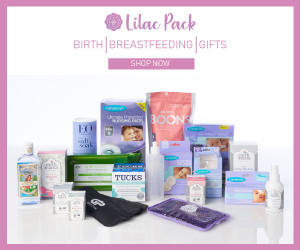 Your baby born early may struggle to coordinate sucking and swallowing when nursing; ask for help from a lactation consultant while you’re in the hospital and consider attending a lactation group once you’re home with baby for extra support and help. Sleeping: Late preterm infants can be sleepier than babies born at term; you may need to wake baby every 3-4 hours for feeding. Always place your baby on their back to sleep, in an infant-safe crib or bassinet with only a tight-fitted sheet and no toys or pillows. It’s important that baby sleep in their own crib in your room during the first year of life. Breathing: Late preterm infants can have problems with breathing; call 911 if baby seems to struggle with breathing or is turning blueish. 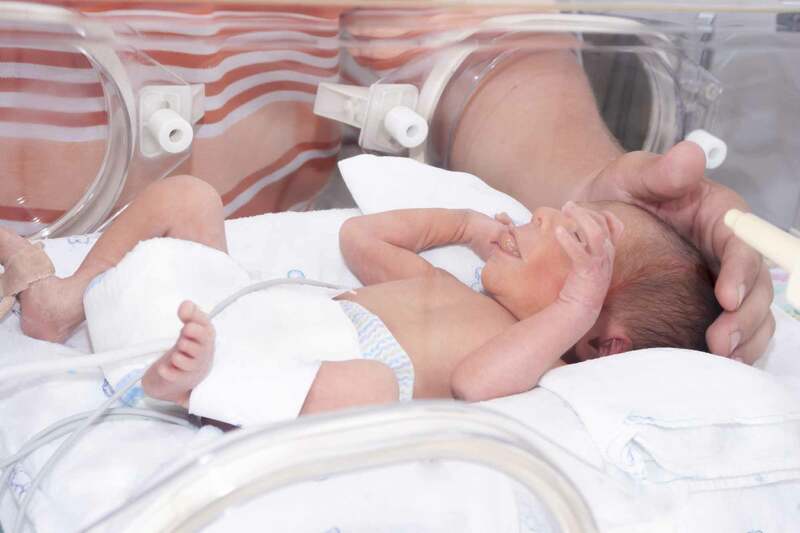 Temperature: Late preterm infants have less body fat and may struggle to maintain a normal body temperature. Keep your baby away from drafts; room temperatures should be warm enough for baby to sleep comfortably in one more layer of clothing than you’re wearing. Don’t overdress baby or allow baby to get overheated. Jaundice and Infections: Late preterm infants can be more likely to develop jaundice, a symptom of a bigger problem called hyperbilirubinemia, which can lead to severe nervous system damage if not identified and treated early. Ask your baby’s pediatrician or nurse if baby has been screened for jaundice before leaving the hospital. Infants should be seen by their nurse practitioner or pediatrician within 24 to 48 hours of discharge. Notify baby’s care provider if at any time baby’s skin or eyes appears to become yellowish. Late preterm infants have immature immune systems and more easily develop infections. Contact baby’s care provider if baby has a fever (more than 100.4 degrees) or difficulty breathing.